Louis Isadore Kahn (born Itze-Lein Schmuilowsky) (1901-1974) Architect. A world-renowned architect with important works in Philadelphia, PA; New Haven, CT; Fort Worth, TX; Dhaka, Bangladesh; and more. Dave Zinkoff (1910-1985) Sports Announcer. Legendary Sixers’ announcer from their inception in 1963 until his death in 1985. Laurie Hope Beechman (1954-1998) Actor. Tony Award-nominated Broadway star and recording artist. In 1977, she debuted in Annie and later appeared in many productions including Cats, The Pirates of Penzance, Hair and Les Mis’erables. Manfred Lewandowski (1895-1970) Cantor and performer. Born in Germany to a family of cantors and became a cantor in 1921. Emigrated to the U.S. in 1939. Well-known recording artist and singer on radio and film. 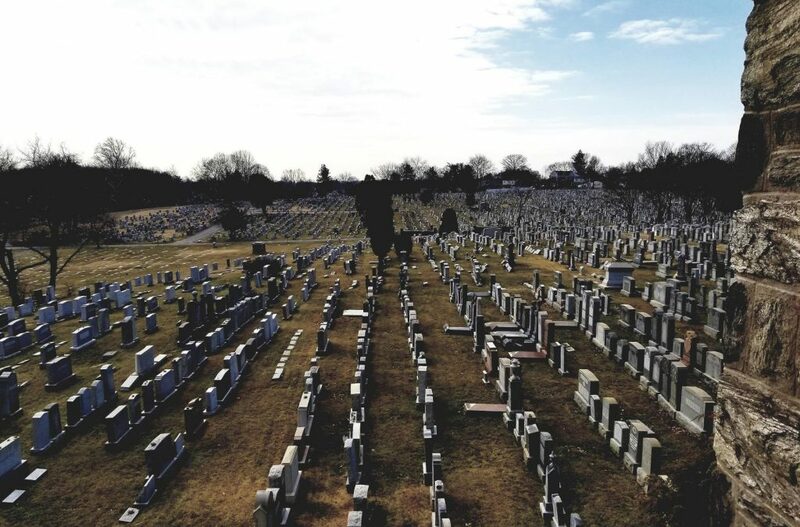 Goldstein Family Funeral Directors Since Montefiore’s founding in 1910, the cemetery has been chosen to honor the lives of many members of this fine family.